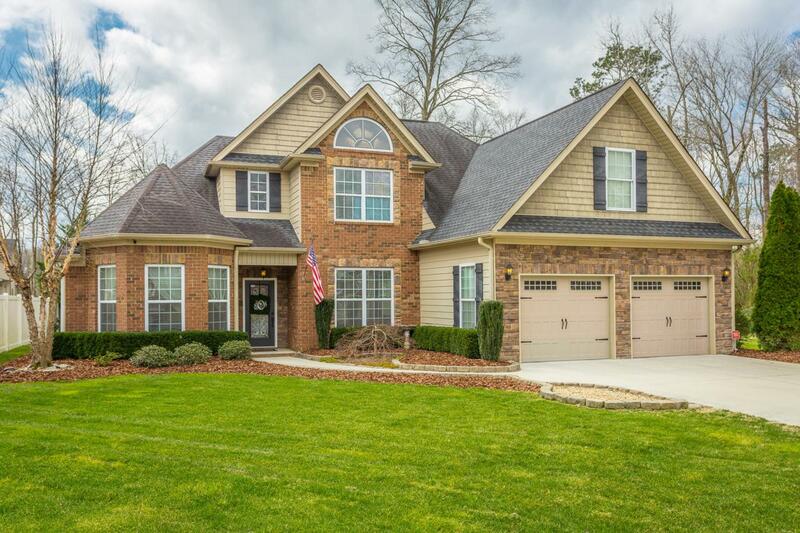 Fabulous home in desirable Georgetown Landing with community pool, sidewalks and is move in ready! 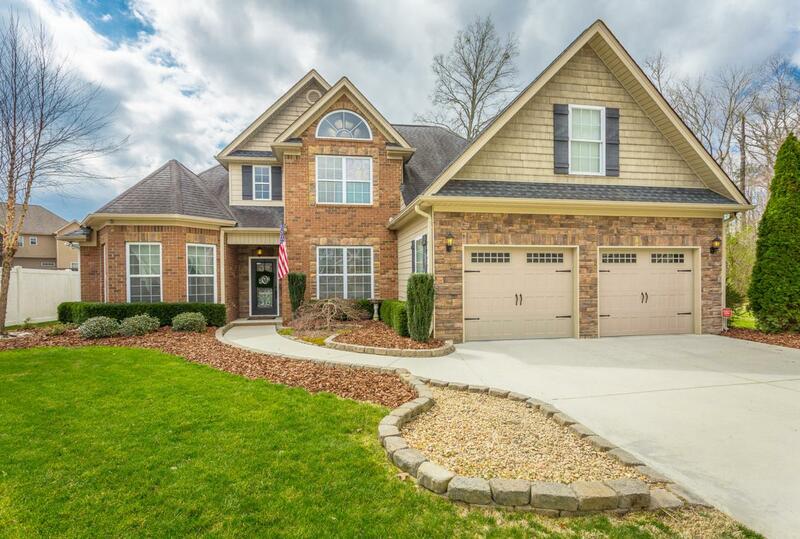 Conveniently located near schools, shopping and I-75, this home is sure to please! Main level features the master suite, additional bedroom, formal dining room, breakfast room, laundry room and spacious kitchen with stainless appliances and granite counter tops. The master bath has separate vanities, huge walk-in tiled shower and a jetted tub. Upstairs has two spacious additional bedrooms, full bath and a large bonus room. The home is located in a cul-de-sac and backs up to woods which allows for privacy in your backyard...unlike many of the other homes in the neighborhood. Enjoy your morning coffee on your private screened in back porch.The home is serviced by two 100-gallon propane tanks which remain with the home that handles the gas heat and gas log fireplace. A bonus of this home is the over-sized garage with additional utility garage door to hold all of your little or big kids toys! 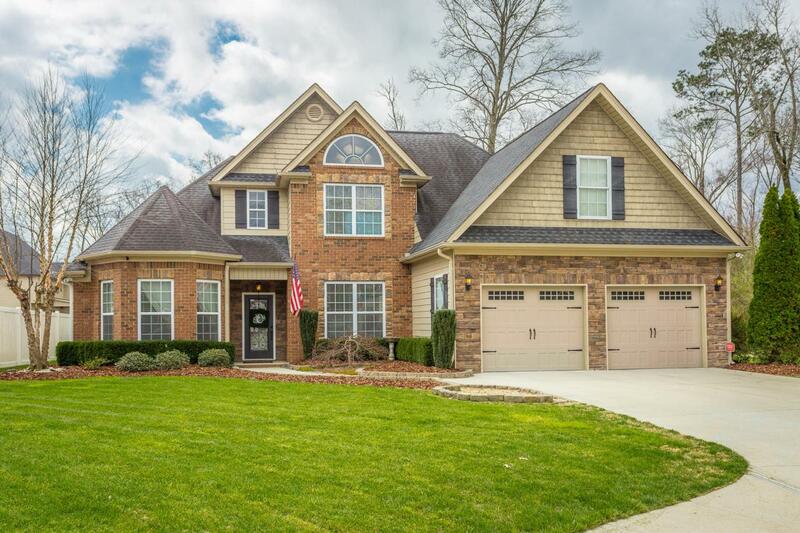 Make your appointment today to see this great home!